The N1 Muffler series has evolved once again! 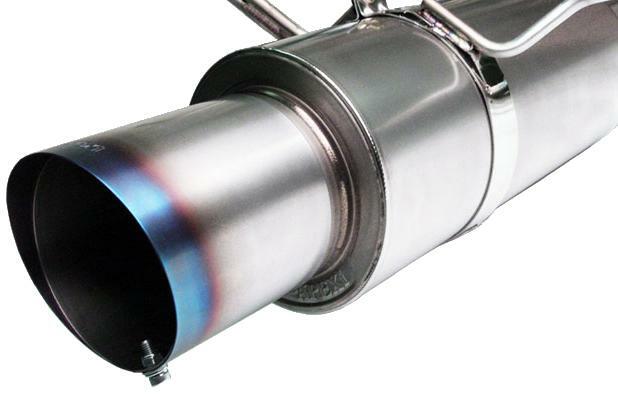 The N1 ExTi (Expert Titanium) offers all the performance and quality of our race proven N1 Exhaust systems plus the incorporation of an ultra light weight titanium muffler section. For years, the N1 Titan has only been available to our customers in Japan; at A’PEX USA we are very pleased to be able to offer this muffler to the US tuning market under the N1 ExTi name. 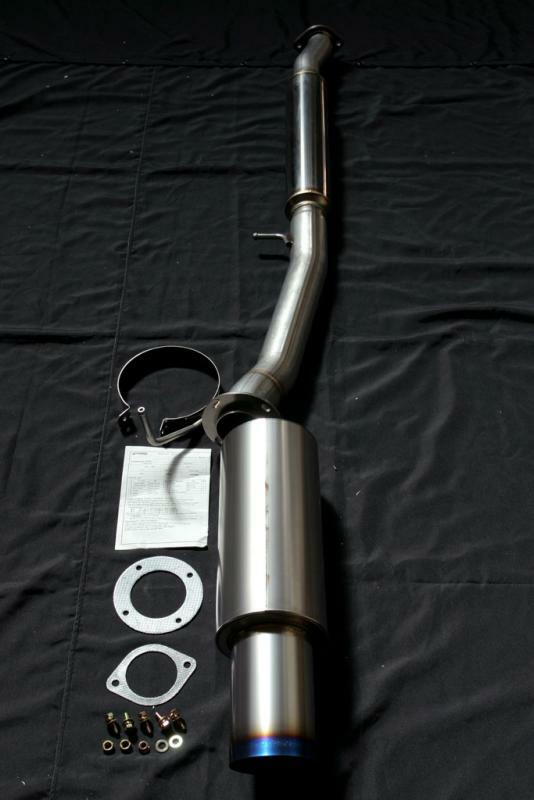 The N1 ExTi utilizes full stainless steel piping mated to an immaculately constructed Titanium N1 Muffler. The muffler section features a full titanium canister which discharges through an adjustable length 115mm super heated (burnt) titanium tip. The 5 step adjustment range of the finisher tip is designed to allow users with aero kits the ability to extend or retract the tip to meet the dimensions of the rear bumper. The N1 ExTi stands as a true lightweight version of the N1 exhaust, successfully blending form with function.